The 2019 race will be held on Sunday 8th September. 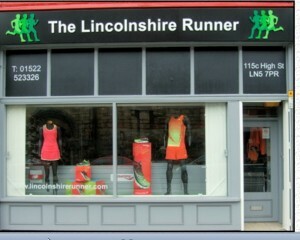 Online entries were provided by Sports Entry Solutions. Thanks to them for all their help. Below is a link to the online entry page (don’t try to use it now – it won’t work until June!). The race always fills up very quickly. Keep an eye on things in May or June (we will not be accepting entries before then) so that you can get your entry in early for the 2019 race! 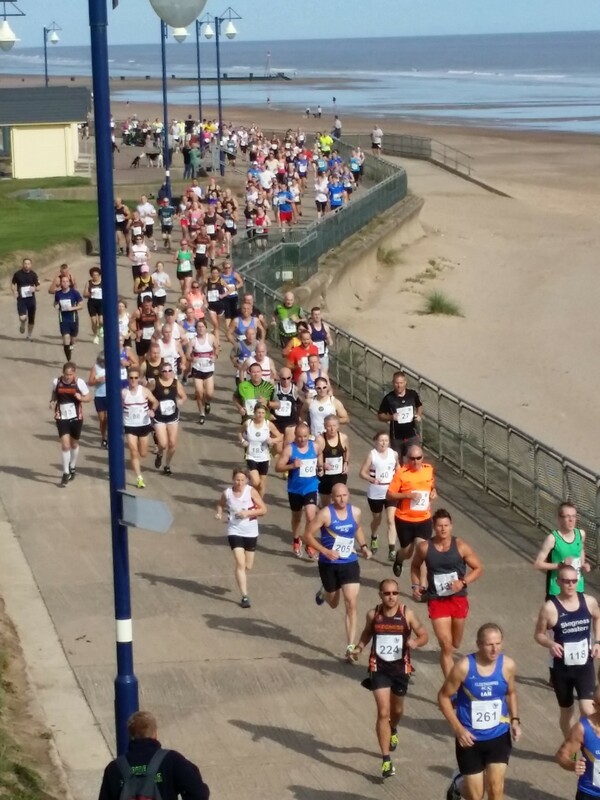 The East Coast Classic 10k is a flat, fast, seafront 10k race, which is traffic free and definitely a PB course. 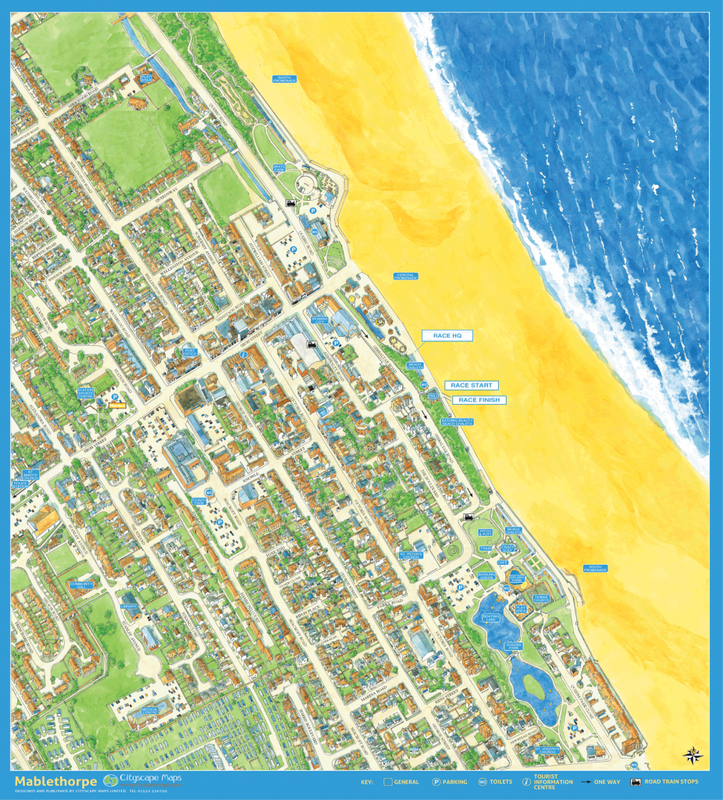 The course starts outside the lifeboat station on Mablethorpe’s prom and follows a route along the seafront past Sutton-on-sea and reaches Sandilands. 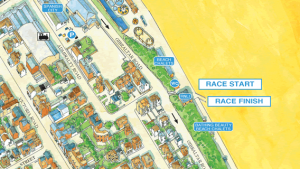 This is where you turn and follow the same route back to the finish outside the lifeboat station. The course is accurately measured and well marshalled with water stations.